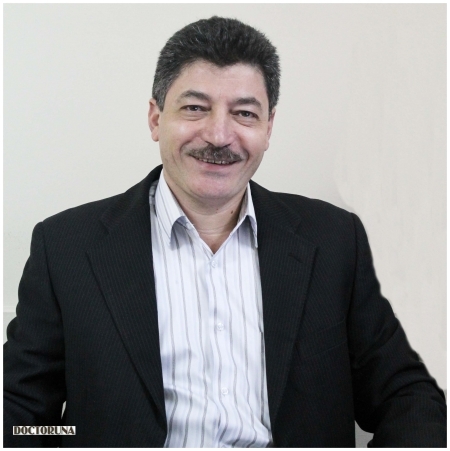 Dr. Hani Amin has been working as a Cardiologist Consultant for both adults and children in Ain Shams University since 2000, he was the supervisor on the pediatric cardiology unit in Ain Shams University Hospital. He has over than Twenty years experience in different aspects of Clinical Cardiology. 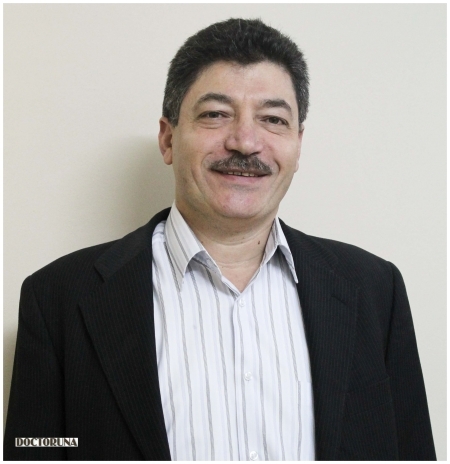 Currently, Dr.Hani is the director of the Speciality Center for Cardiology for adults and children.